Reveal examines US immigration policies that affect millions of people who live illegally in the United States. We hear from families and children caught in a system with shifting rules, and those in charge of enforcing those laws on the ground. First, Reveal's Bernice Yeung breaks down a policy called expedited removal. 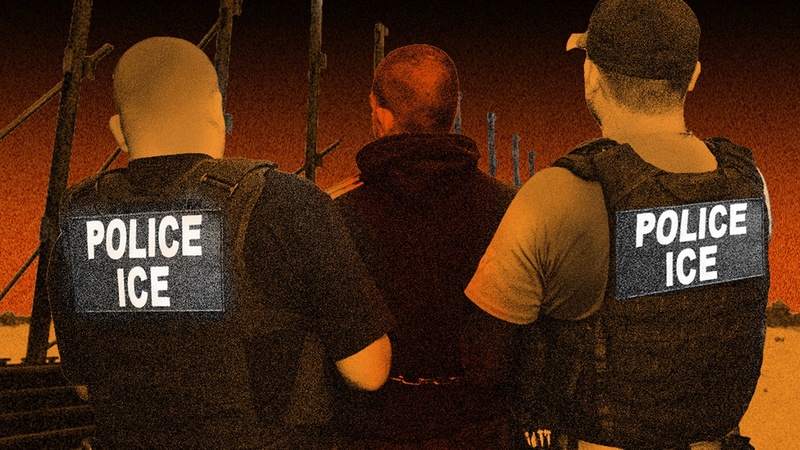 It allows law enforcement to fast track deportations for people arrested close to the US border. President Donald Trump wants to dramatically expand its use. Critics predict that broadening the practice to the entire country would place too much power in the hands of immigration agents. Despite the policy's name, expedited removal isn't always fast. If immigrants claim they're afraid to return to their home countries, federal detention facilities can hold them indefinitely while authorities decide their cases. WHYY reporter Laura Benshoff brings us the story of a mother and son who spent nearly half the child's life under lock and key. As a reporter, Benshoff has followed them and other families in detention to try to understand why Immigration and Customs Enforcement holds kids for months, sometimes years, even though it's technically illegal. Finally, reporter Ashley Cleek brings us to Florida, where a surge in unaccompanied minors from Central America has strained family and juvenile courts. As a result, young immigrants seeking protection in this country find themselves facing judges who normally handle custody battles and child abuse allegations. Those judges argue that the federal Department of Homeland Security is responsible for immigration issues; the government sees it differently. Caught in the middle are kids like Isaias, a 17-year-old from Guatemala who fled gang violence in his tiny hometown.